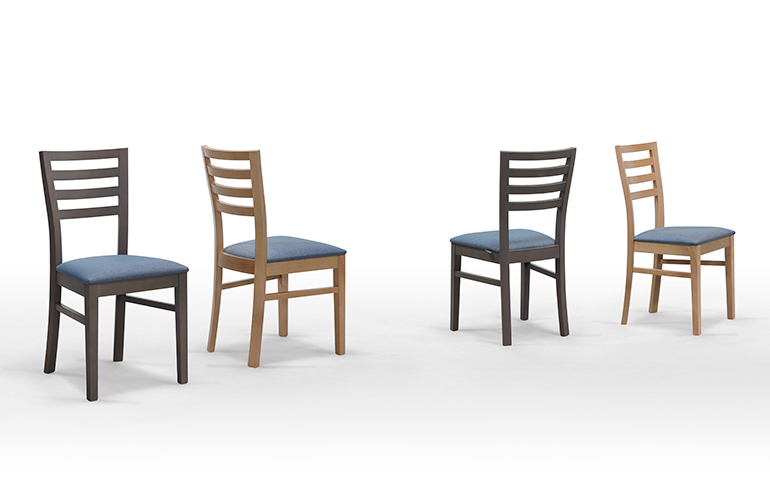 Manufactured in solid beech wood the Pamela family is a dynamic collection, build perfectly to ensure that all the strict requirements of the contract segment are fulfilled. 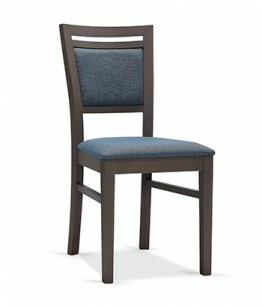 A classic design, for those establishments that want a more familiar look, without loosing comfort. 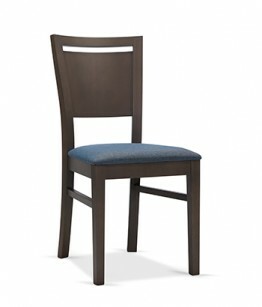 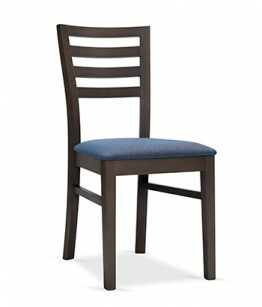 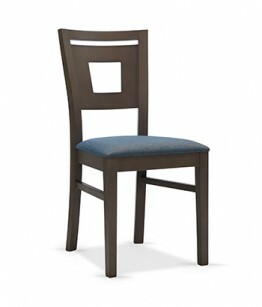 The Pamela offers a full range of options, either with upholstered back or in wood.